Artists of all ages - grab your paintbrushes, pencils and cameras and help inspire people's appreciation of nature through your artwork! 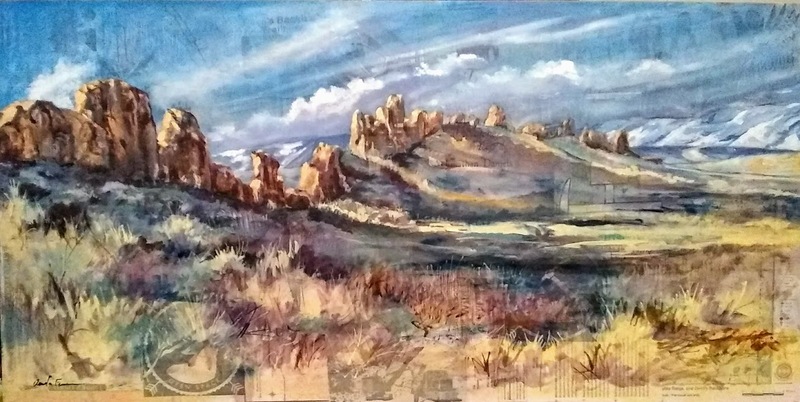 The selected "Artist of the Year" will have the opportunity to create a piece of visual art inspired by one of Larimer County's parks or open spaces, which the artist will donate to the County. 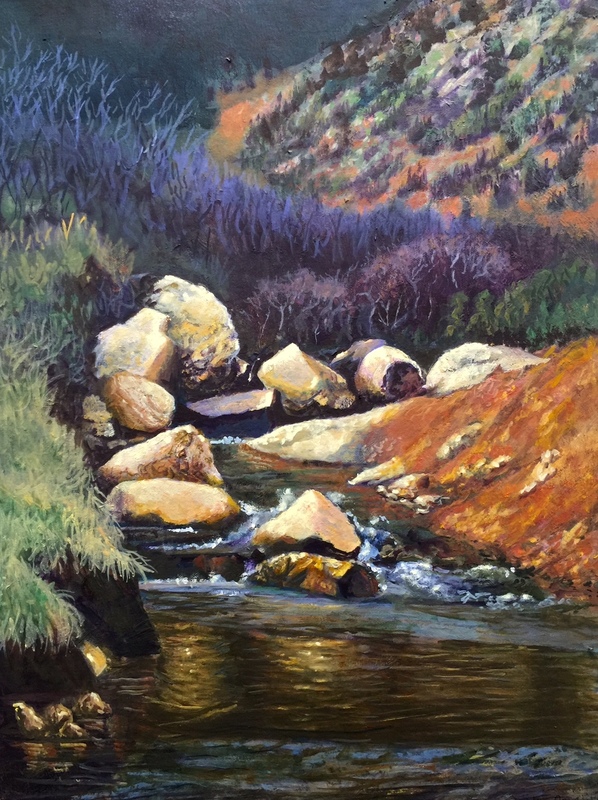 Larimer County Department of Natural Resources will host a public celebration of the final submitted artwork, display the work for public viewing in a Larimer County building and publicize the selected artist whenever appropriately possible. The artist will host one public art-related program in order to increase people's appreciation of nature through art. The Visual Artist Program will be on hiatus starting in 2019. Larimer County will not be accepting applications for a 2019 Visual Artist. 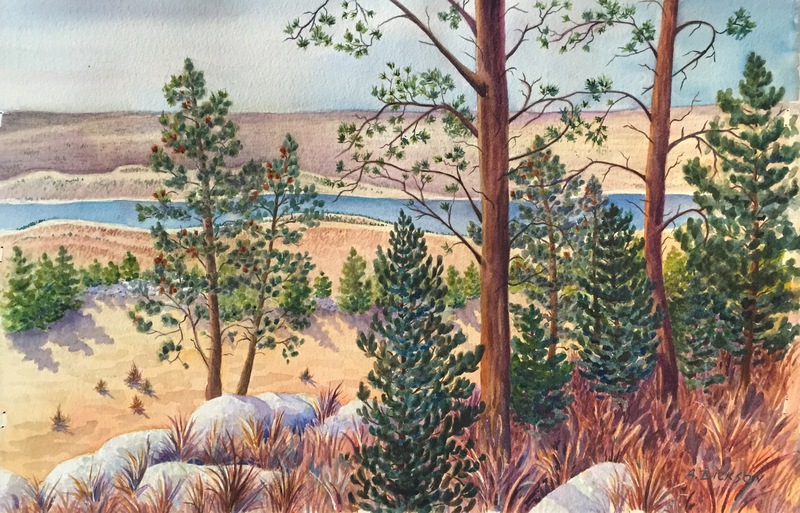 Artists have had a long-standing impact on the awareness and appreciation of important places in the United States, including national parks. 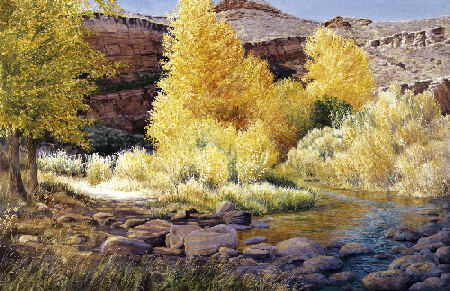 Larimer County Department of Natural Resources provides the same opportunity to artistically express appreciation of the scenic, dynamic protected lands within Larimer County. 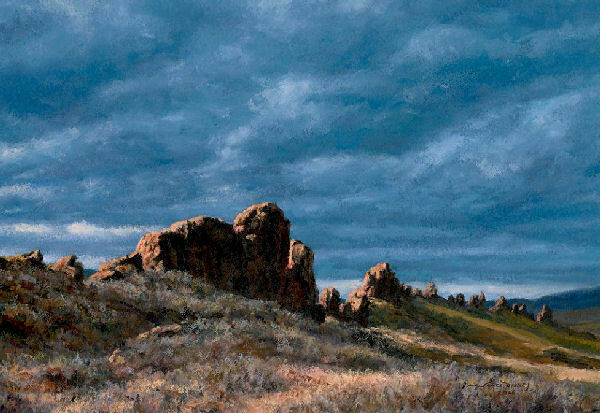 The Visual Artist Program offers visual artists living in Larimer County the opportunity to pursue their art while being surrounded by Larimer County's inspiring open spaces and parks. The Department of Natural Resources offers an Annual Entrance Permit to selected participants. This is a volunteer position. No stipend is provided, but the selected artist will be reimbursed for the cost to frame his or her artwork. Larimer County will host a public celebration of the final submitted artwork at a local venue. A press release announcing the event will be distributed. 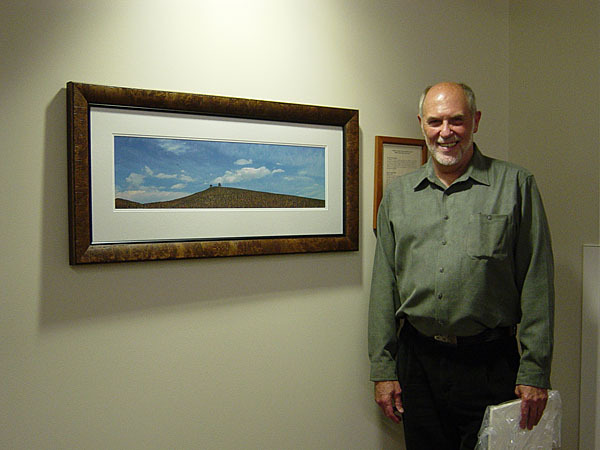 Larimer County reserves the right to make, distribute and/or sell limited prints or copies of the work. Artist may need to provide a copyright for the work. Larimer County will reimburse the selected artist for the cost to frame his or her artwork. 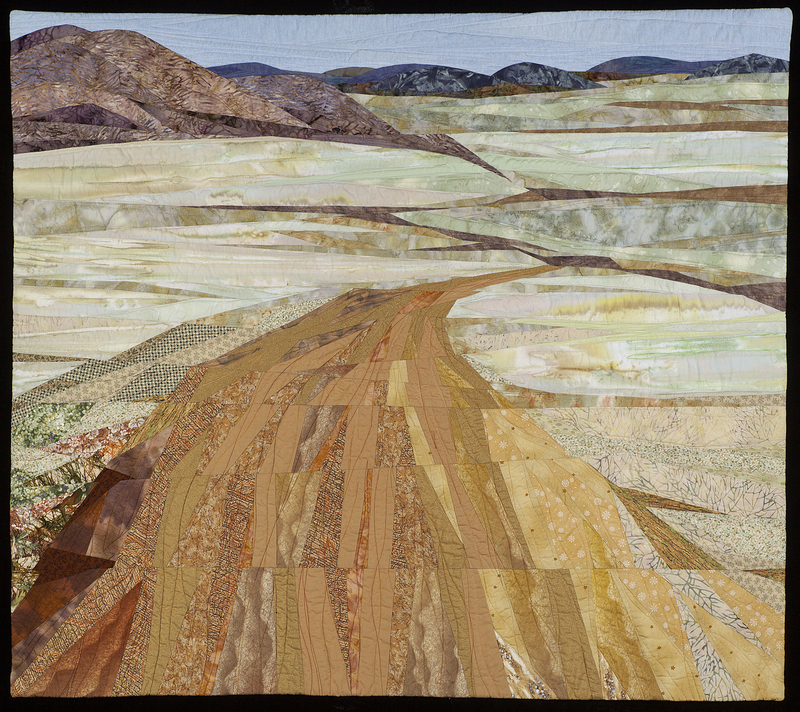 Artist is asked to permanently loan at least one original piece of work inspired by Larimer County's open spaces or parks by October 31 of the current year. 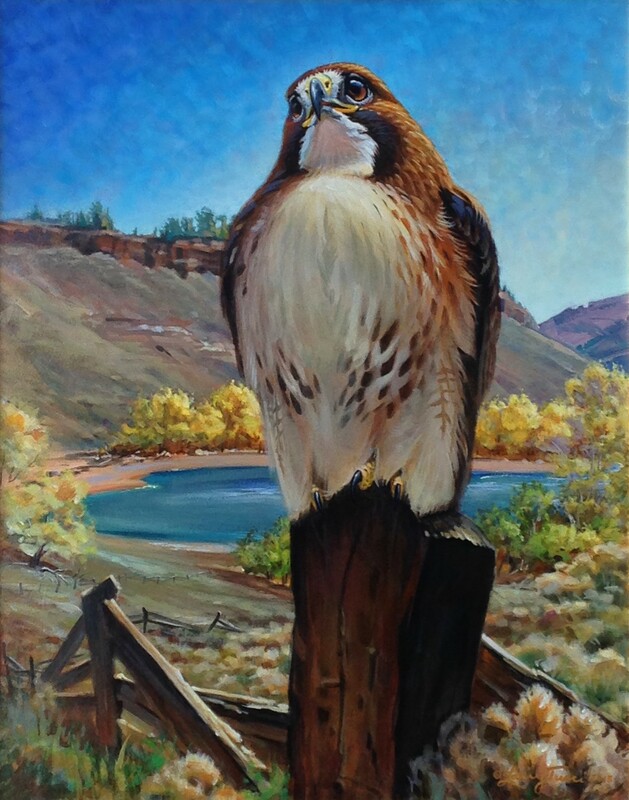 Artwork should be framed by the artist and prepared for hanging before donation (Larimer County will reimburse the cost to frame the artwork). 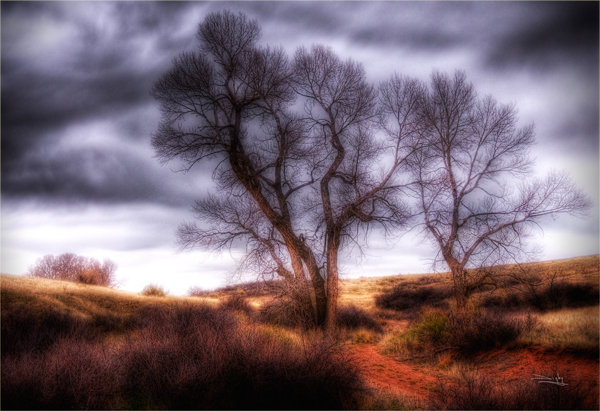 This work will be displayed in a Larimer County building for public viewing and appreciation. If it is deemed that the County no longer wants the loaned piece of art, it will be returned to the artist or the artist's heirs. Artist will be asked to speak and/or present at the celebration in order to directly share his or her art with the public. Artist will be required to provide one program within the current year. 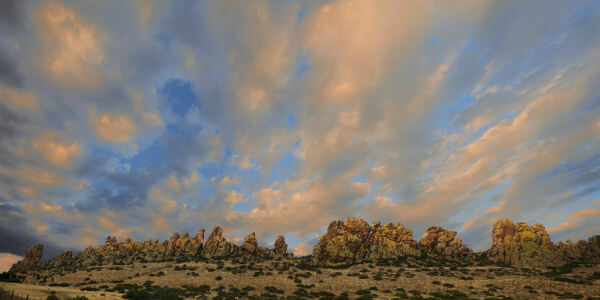 Examples of programs include an art-based workshop, presentation or on-site hike. Artist will be required to wear a Larimer County T-shirt or vest while on properties not open to the public. 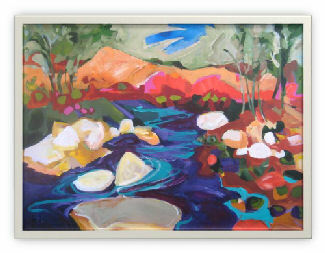 When using areas that are already open to the public, the artist must follow the regulations of that property. This includes staying on trails, unless specific arrangements have been made beforehand. Artist must sign a Larimer County liability release. Artist is permitted to bring one guest with him or her while on properties not open to the public for the purpose of safety. Please contact Teddy Parker-Renga at (970) 619-4561 or tparker-renga@larimer.org.